On first glance, it appears changes to the catchment areas in Lake Country have had the desired effect of keeping students in the elementary school of their choice. According to Central Okanagan Public Schools, (see name change story page A3) all but one student who lives in the Davidson Road catchment area had to be relocated to a different school, while every other student was able to be accommodated. Davidson Road remains over-capacity with 483 students, while an increase in enrolment in Oyama Traditional School has that facility nearing capacity. Peter Greer is also close to capacity but has room for an additional 40 students if needed. 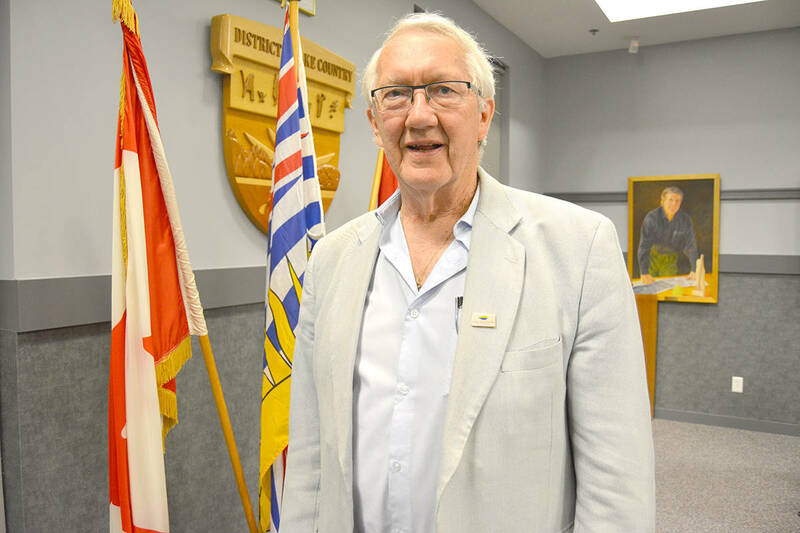 close to 100 per cent full and Paul says it puts the school district in a good position to move forward with efforts to have the provincial government build a new middle school in Lake Country. A planned new middle school to be built on the site of the Aspen Golf Course remains one of the district’s top priorities with the influx of new children and young families moving into Lake Country. Currently Grade 7 students are in an annex next to George Elliot. Paul says even when the middle school is built, the number of students in Lake Country will fill all of the spots. One slight surprise this year, according to Paul, was some unexpected growth at Oyama Traditional School, which now sits just eight students below capacity with 142 children in attendance. Any new students entering the Lake Country system during the year will likely be directed to Peter Greer Elementary, which is also home to a day care and Strong Start centre. The potential for a new middle school still lies with the provincial government and it’s expected a new school takes three years to construct once an announcement is made. “It’s coming together very nicely to plan for that school, now we just have to get the government to come through with the money to build it,” said Paul.